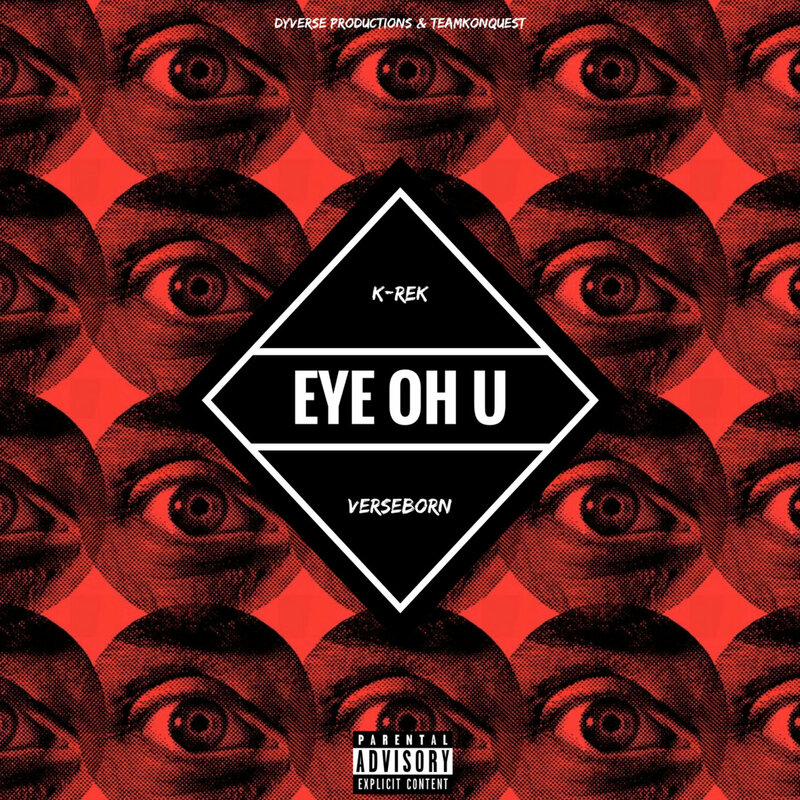 VerseBorn links up with K-Rek and the DyVerse Productions syndicate delivering you a brand new banger called "Eye Oh U". As the deliciously dark baseline and drum patterns entangle the hypnotic jazz sample, the Alchemist production sets the perfect tone for the laid-back cadence set forth by the Bay Area bar benders. The veteran wordsmith, VerseBorn of KonQuestNow, unloads a plethora of metaphors painting a vivid soundscape as Dre Dub and K-Rek complete the work of art by layering the track's audio canvas with uncanny Bay flavor. "Eye Oh U" serves as a reminder that the 650 connections are strong as ever with heavy-hitting artists "never known for bluffing" and ready to put on at a moments notice. Stream and share "Eye Oh U" by VerseBorn and K-Rek ft. Dre Dub today and stay tuned for more heat from the KonQuest Now camp and their talented associates.